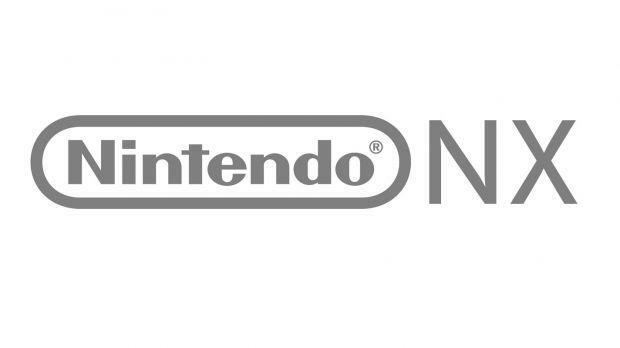 The Nintendo NX is a complete and total enigma to us, but we do know that third party developers and publishers actually seem to be fairly excited by it- which is more than we can say was ever true for the Wii U. One of the most enthusiastic proponents of the NX have been Ubisoft, and in Ubisoft’s financial conference call for the first quarter of the fiscal year 2016-2017 (via DualShockers), CEO Yves Guillemot discussed the upcoming machine, noting its potential appeal to a broader market as well. “On the NX, what we have seen is really great, so we think having a new machine coming is going to help the industry to continue to grow and to take lots more casual players back in the industry,” he said. That is one refrain we have heard often- that the NX will help Nintendo recapture the casual demographic they had with the Wii. Just how that could happen is unknown, because it would require Nintendo to pull casuals away from their smartphones and tablets, that they all already own, and buy expensive new hardware just to play games. But hey, never count Nintendo out. Let’s see what they’ve been working on.